10:30 | Engaged DH Pedagogies Outside the Classroom: Bass Connections Projects Panel. 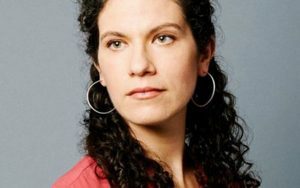 How do humanities faculty do digital research projects? Digital humanities projects challenge us as scholars and teachers to integrate our disciplinary expertise with novel–and perhaps unfamiliar–technologies and skills. This panel features Duke humanities faculty who have conducted collaborative digital research through Bass Connections, and related, programs. We will focus on how these projects are conceived, developed, and completed through a discussion of past and ongoing projects across three disciplines. This panel will feature Robin Kirk (Cultural Anthropology, Activating History), Charlotte Sussman (English, Representing Migration through Digital Humanities) and Andrew Janiak (Philosophy, Project Vox), and Jessica Hines (English, Visualizing Suffering). Moderated by Astrid Giugni (English, Data+). Coffee and a light breakfast provided. 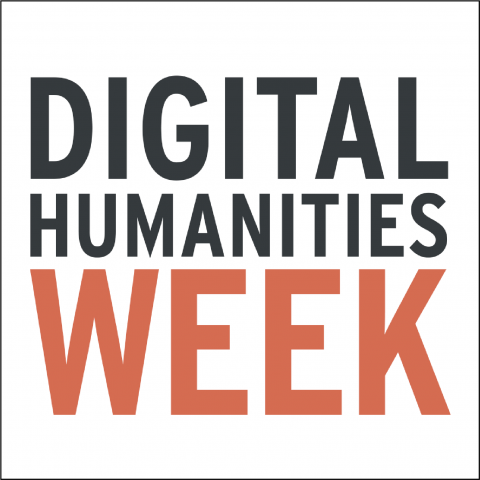 The Duke Digital Humanities Initiative (DHI@FHI) promotes new ways to engage in and learn about the use of technology in humanities scholarship. Our goal is to connect scholars, teachers, librarians, technologists, and practitioners from around campus. Our expanded idea of “digital humanities” includes digital transformations of scholarly practice and dissemination within the humanities, opportunities for interdisciplinary collaboration and innovative teaching made possible by digital tools and methods, creative and experimental uses of technology for scholarly communications, and critical study of computational media and digital culture globally.